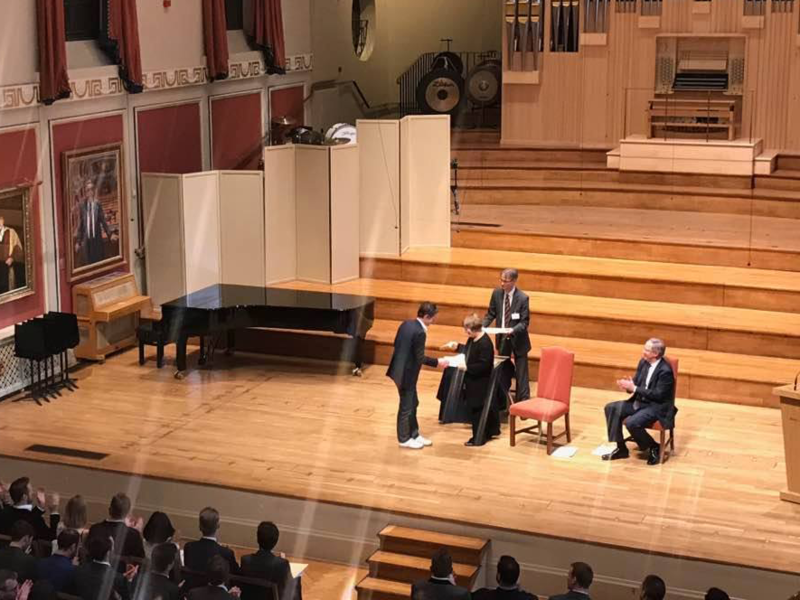 Incredibly honoured to be elected to Associate of the Royal Academy of Music (A.R.A.M.) for contribution to the music profession. Wonderful day!